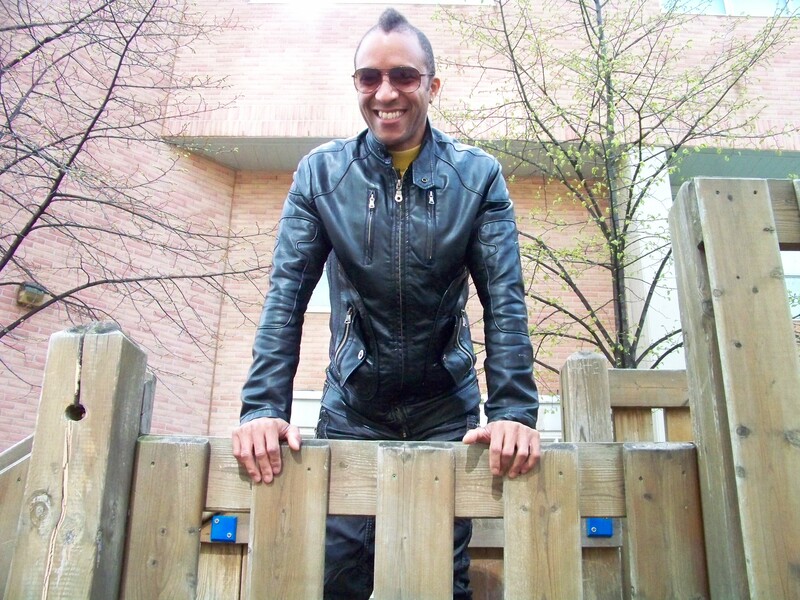 Troy Jackson is a Canadian mixed-race, queer, Muslim pop and punk musician who is calling for a pop music re-evolution. 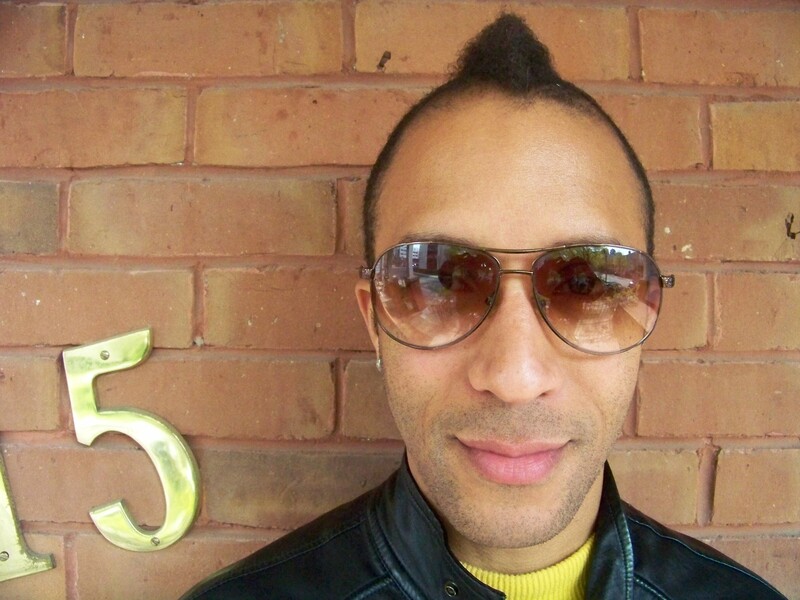 Jackson resides in Toronto and is currently working on a full-length album. Jackson will be performing music from his EP CD of Troy Friday May 5 at the Toronto Unity Mosque 3rd Year Anniversary party in Toronto. TJ: Why Not? Had no choice. Music chose me…I blame it on that fall from an upper bunk bed when I was 8. I landed on the record player as it was spinning an Earth Wind and Fire 45. BCP: Can you tell me a little bit about your song writing process? TJ: Some songs write themselves and the words just flow. Some songs take longer with a verse that was written a while ago being combined with something that was written in the moment. Other times I see a visual which inspires the lyrics. TJ: My childhood, my day job, and my sassy, tough, lovely mother…she lovesmusic and passed this on to her kids. Grace Jones, Tina Turner, Divas who know how to work it and say it. BCP: Is there a particular musician you are listening to now? (http://www.tokyodawn.net/amalia-art_slave/) and my own tracks that are in the works. BCP: Can you provide a recommended music list for people? TJ: Homegrown talent! Support Your local Musicians! BCP: Your music is entertaining, motivational, and political. What do you try to convey to your listeners? TJ: A good beat with something to say! BCP: Do you identify as a musician or a queer musician? 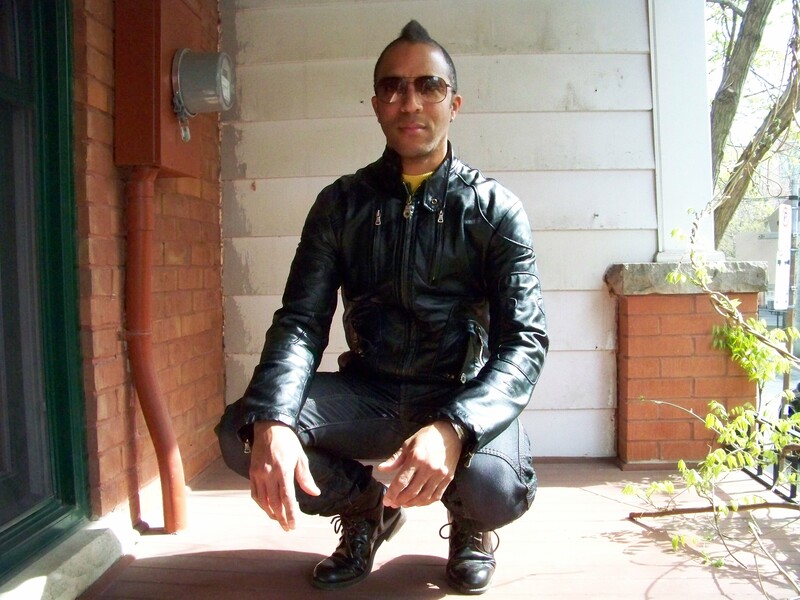 TJ: I am a Musician who is proudly Black, Native, Gay, and Muslim. BCP: You are a devout Muslim. Has your faith helped with your music? TJ: Yes. All great music comes from the soul. BCP: How long were you working on CD of Troy? TJ: That process went on for awhile. 2 Years. I would say I was putting out my CD and then I would get sidetracked with live performance. Once I decided I was going to finally do this I had to work hard so I could pay for everything myself…indie to the core. BCP: Was it difficult writing such a personal and sensitive song like The Batty Boys Revenge? TJ: Yes. It was a great way to confront the past and help heal the present. I’ve almost been gay bashed, have been spat on, and have had things thrown at me verbally and literally for being gay. I tuned into that power and expressed that through the lyrics and video. The Batty Boys Revenge is dedicated to the larger LGBTQ Community around the globe because we are “Coming Back From The Dead”, because we are banding together inspired by other movements to keep on keeping. BCP: When do you plan on coming out with a full-length album? TJ: Currently I am working on a band project with three other lovely musicians, Mikela Jay, Andrea Battersby and Geoff Doner…4 distinct voices over brillant soundscapes. Coming Soon! Some fabulous dance floor tracks and a couple of fun remixes for the summer time. BCP: Do you have a show coming up anytime soon? (Egalitarian/ Queer Positive/ Friday Mosque Space) which I co-founded with my partner El-Farouk Khaki and our dear friend Dr. Laury Silvers. After this I will be hunkering down for some studio time and a couple of shows over the summer season with a mini tour slated for early fall. BCP: What advice do you have for other musicians out there? TJ: Write, Collaborate, Dare, Be Open, Listen, Dance, Take care of your voice, Tune yourself in, Do you/Original, Let Your Soul Sing, Love What You Do. 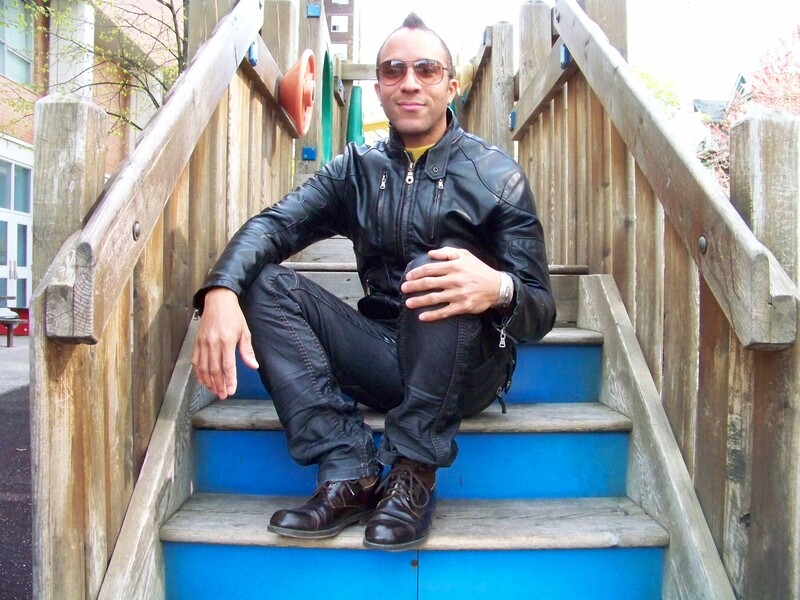 This entry was posted in Poetry and tagged "The Batty Boys Revenge" by Troy Jackson, Anti Homophobia, Black Coffee Poet, CD of Troy, homophobia, https://blackcoffeepoet.com/, LAL, LGBTQ artist, LGBTQ music, LGBTQ Resistance, LGBTQ Writing, Mixed Race Musician, Muslim Musician, Queer musician, Queer Pop, Queer Punk, Resistance music, Toronto Unity Mosque, Troy Jackson. Bookmark the permalink. awesome and very inspiring. mad respect. Dearest Troy: I want a copy of this CD when it comes out! Also, CD release at a certain 3rd floor space that we both know and love? Wonderful, wonderful article Troy and I am also looking forward to your CD. Congratulations.